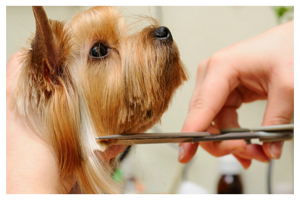 Obtain quality and caring pet grooming services from our expert groomers. Enjoy your cat or dog even more when they are looking and smelling clean and fresh. 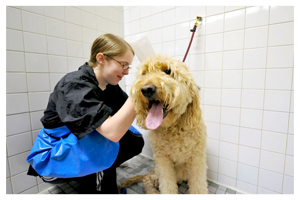 When you walk into our grooming facility you and your pet will feel warm and invited. Never be rushed or wait around for our technicians with an antsy animal. Your animal will be cleaned from the tip of its nose to the very end of its tail and everything in between. Ask about our tooth brushing and nail care services. 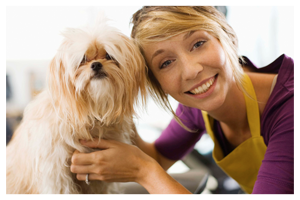 Always feel 100% comfortable and cared for when you bring your pet to us for all its needs. 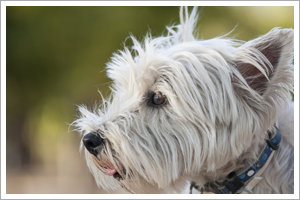 Our staff will keep your dog or cat calm and relaxed during your visit so your pet will always enjoy coming back to see us! Never overpay for services - only pay for what you have done. You'll love our reasonable rates! 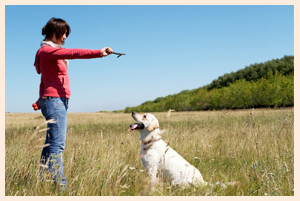 All of the pet care professionals that come in contact with your animal have been trained to do so.